Ellen is the founder of AlgoRhythm and teaches with great passion. She is known for giving a lot individual attention to each of her students, and the inclusive atmosphere she has created at this school. Don’t be surprised if you see Danny swinging out on the dance floor during both the first song and the very last. He aims to give every follower the space to express themselves to the music, as he is convinced that dancing should be a conversation and not just leading and following. His enthusiasm quickly expanded to DJ’ing, organising a weekly social in Amsterdam and teaching classes where you can expect a clear structure with space for personal attention and lots of practice. Jaro started Lindy Hop about 6 years ago. 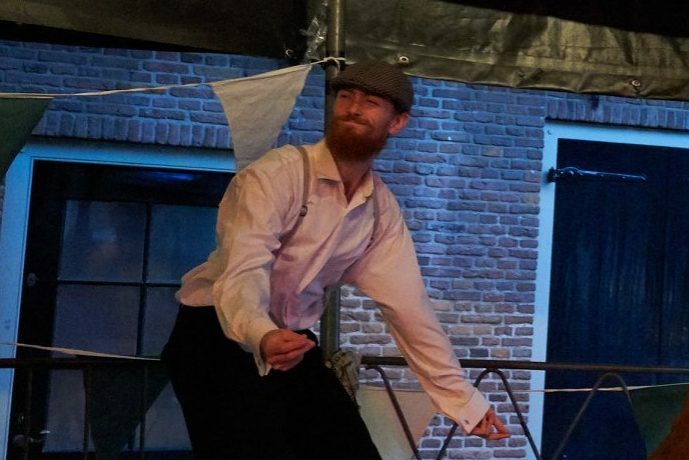 He now teaches swing dance both in Amsterdam and in Amersfoort, and you can easily find his red hair hopping around at many lindy socials. All his students are familiar with his favorite move: the lawnmower, and he makes the learning of difficult dance techniques easy with funny metaphores. After an hour with Jaro you’ll notice that you did not only have a great time, but your dancing also improved massively. 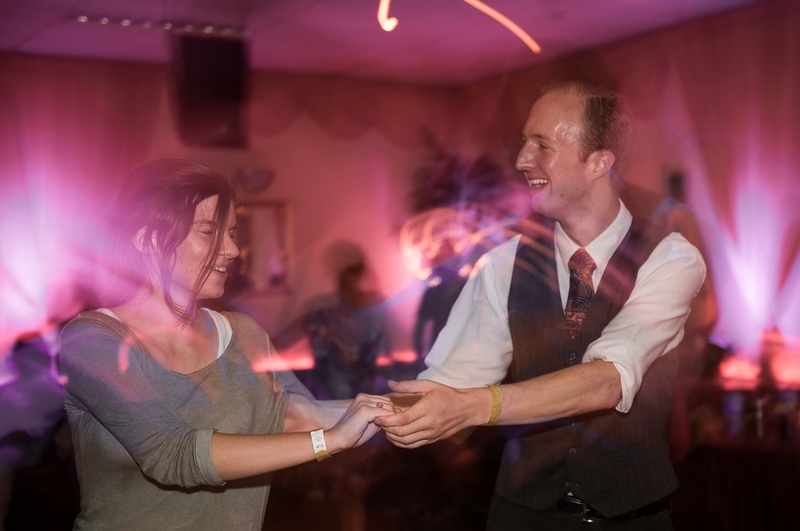 After years of belly dancing and hiphop, Nicky found lindyhop and blues dancing in 2015. Though she started as a follow, she soon started leading as well, and now finds joy in switching roles and experimenting with coming up with fancy switches. When Nicky starts to learn something new, she will not stop before she completely masters it. In her classes you can expect her to get right to the point and to give you lots of personal attention. Federico started Lindy Hopping next to his hiphop in Luxembourg, but after relocating to Amsterdam some years ago he continued following his passion for swing. 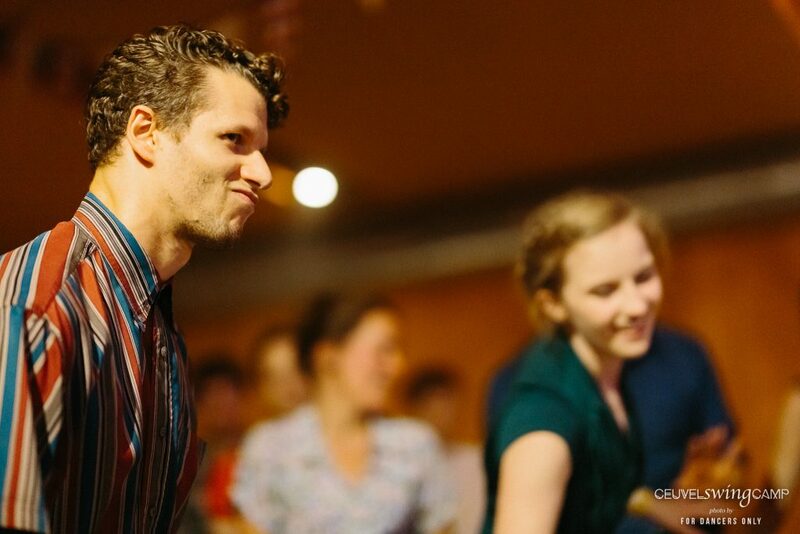 He enjoys finding a great connection with his partner when he dances, and is not afraid to throw in some goofy moves or solo improvisation. In his classes you can expect a very friendly atmosphere, where Federico is always willing to explore new ideas about dancing. 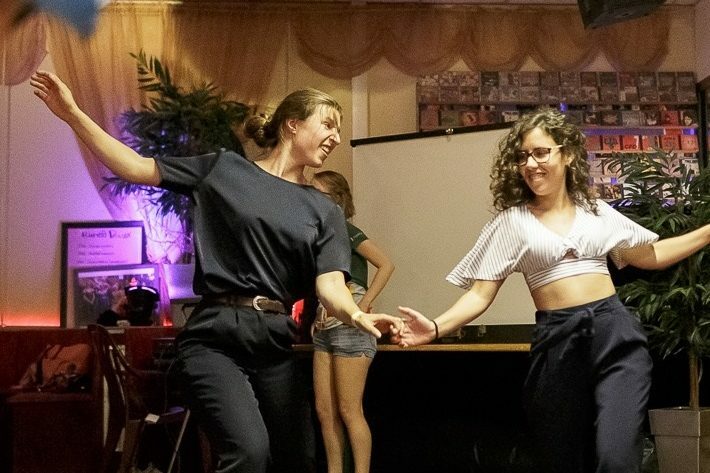 Giulia found Lindy Hop when she moved to Amsterdam in 2016. What she likes the most about Lindy is that you cannot avoid smiling while you dance it! If you look for her on a Friday night you will probably find her on the dance floor trying to get the most fun out of every dance. In her dancing she likes to focus on getting a good connection with her dance partner, in order to be able to engage in a “dance dialogue” while moving together on the music. 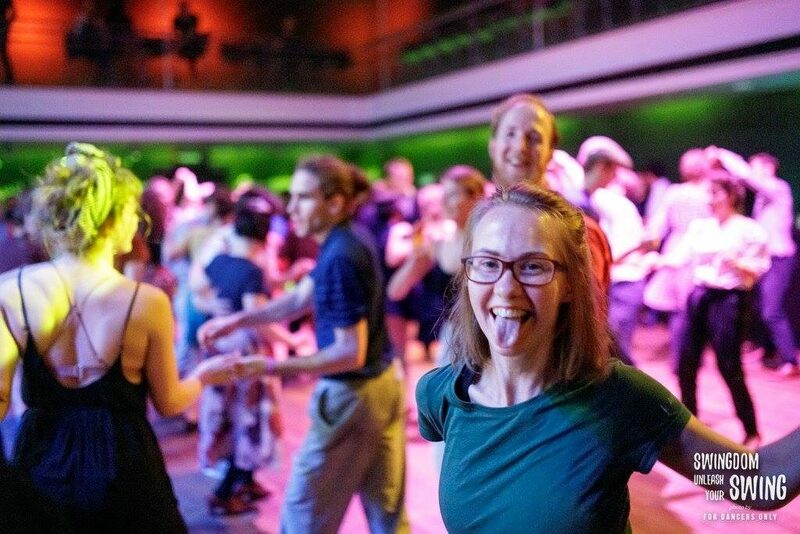 Katie Cobalt from Swing Patrol London will be a guest teacher at AlgoRhythm in the block February – April 2019. Katie originally comes from Hong Kong, she is now based in London. Katie has triple stepped all over the world performing and competing every chance she gets, holding first place titles at Savoy Cup, Balkan Lindy Hop Championships and Dragon Swing. 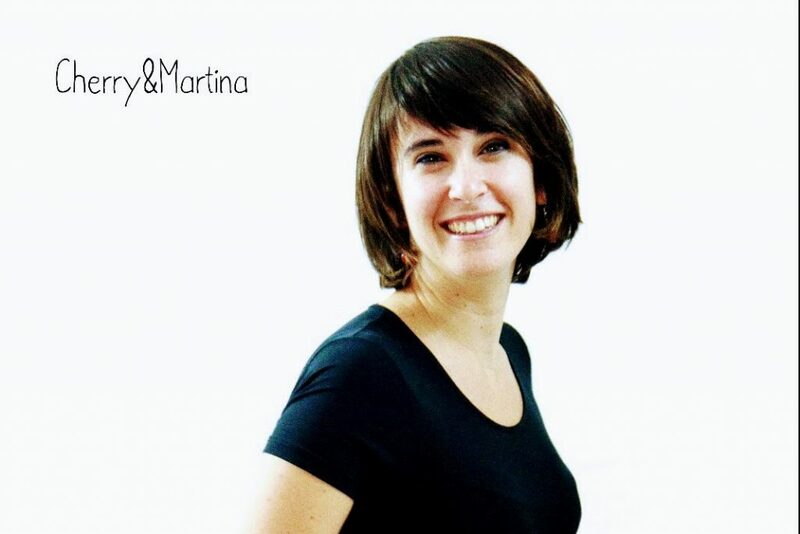 She runs her own weekly classes with Swing Patrol as well as teaching weekend workshops from Turin to Krakow. She is known for her infectious smile and bubbly personality. 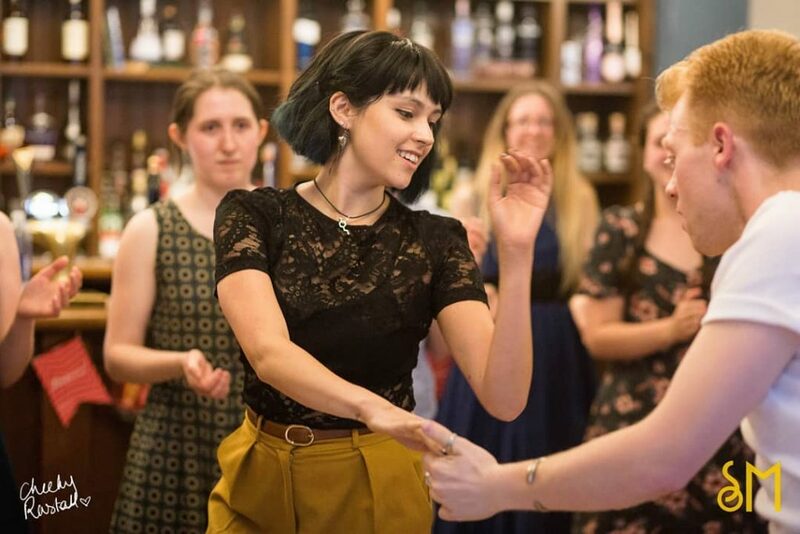 It was the joy and playful energy that made Katie fall head over heels for Lindy Hop and this enthusiasm comes across in her classes. She is a firm believer in getting the fundamentals right and deeply enjoys getting thoroughly nerdy with her students.